Scott Detrow is a congressional correspondent for NPR. He covers Congress and the 2020 presidential campaign, and also co-hosts the NPR Politics Podcast. Detrow joined NPR in 2015 to report on the 2016 presidential election. Before that, he worked as a statehouse reporter in both Pennsylvania and California, for member stations WITF and KQED. 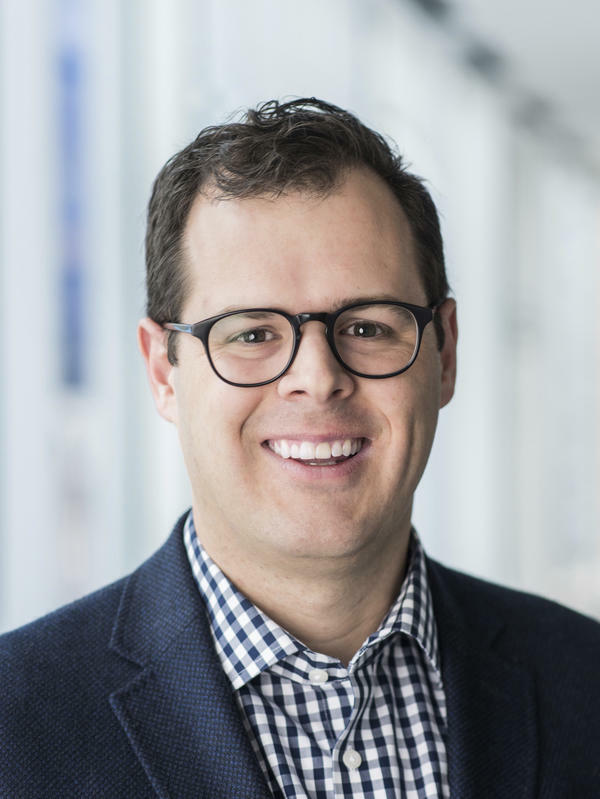 He also covered energy policy for NPR's StateImpact project, where his reports on Pennsylvania's hydraulic fracturing boom won a DuPont-Columbia Silver Baton and national Edward R. Murrow Award in 2013. Detrow got his start in public radio at Fordham University's WFUV. He graduated from Fordham, and also has a master's degree from the University of Pennsylvania's Fels Institute of Government. And we're joined now by NPR congressional correspondent Scott Detrow. Scott, thank you so much for being here. SCOTT DETROW, BYLINE: Hey. Good evening. MARTIN: What sort of reaction are we hearing from Capitol Hill? 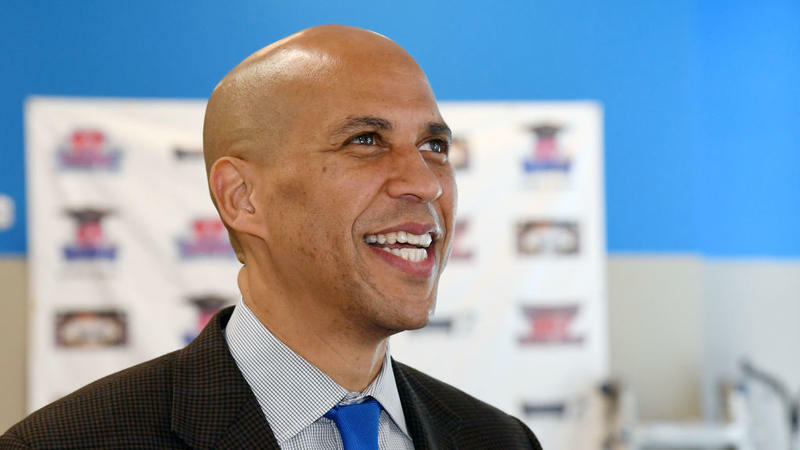 Democratic presidential hopefuls are betting on bold. The majority of the Democrats running for president want to create a national health insurance program. Several want to do away with private health insurance entirely. 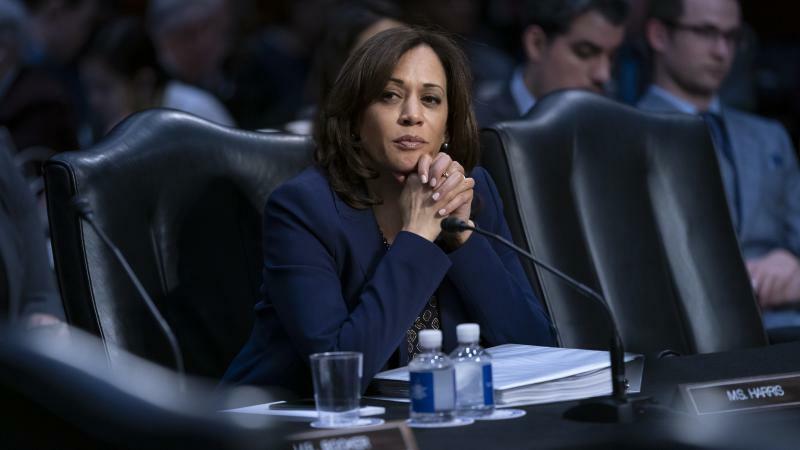 Candidates are engaging on questions about reparations for slavery, and most of the White House hopefuls have endorsed the goal of a carbon-neutral economy within the next decade. Increase the size of the U.S. Supreme Court? Several candidates are now on board. Looking out over a crowd of firefighters chanting, "Run, Joe, run," former Vice President Joe Biden urged patience. "Save it a little longer; I may need it in a few weeks," he said, adding, "Be careful what you wish for." 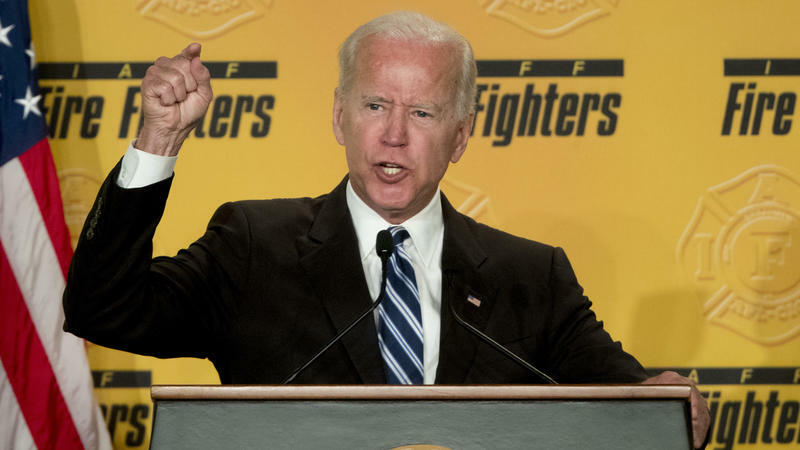 Biden isn't officially running for president — at least not yet — but Tuesday's speech to the International Association of Fire Fighter's annual conference blocks from Capitol Hill served as the latest warmup act to a potential 2020 campaign. Most of the Democrats running for president want to create a national single-payer health care system. 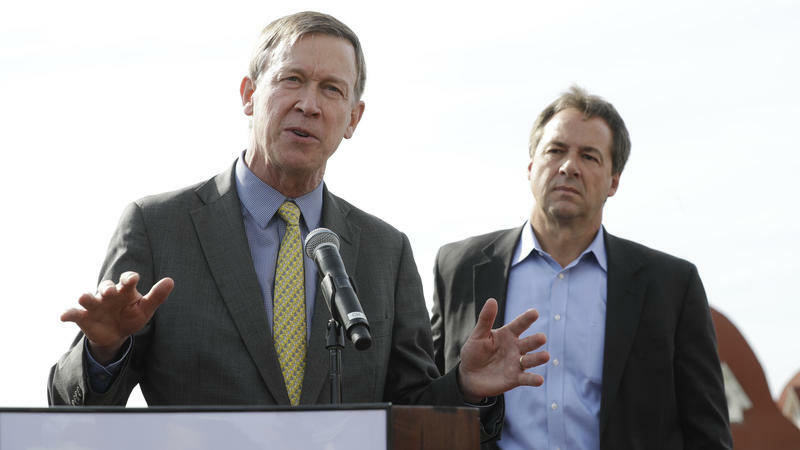 They want to begin a massive transition from fossil fuels to clean energy. 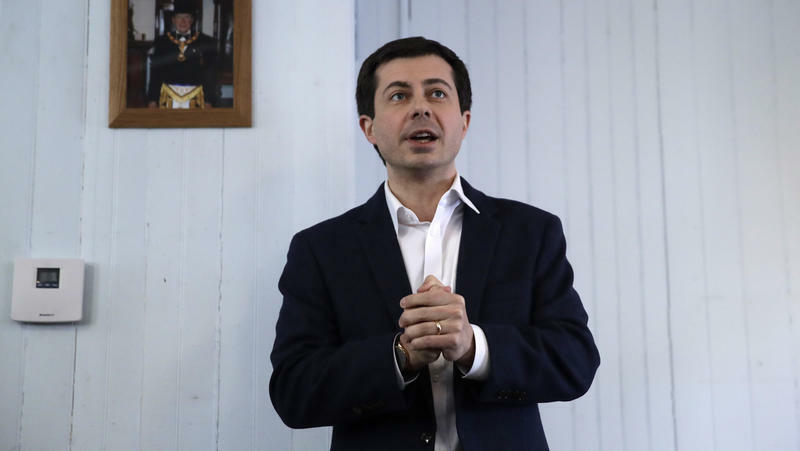 They want to legalize marijuana, pass broad family leave policies, and do a whole lot of other things that previous generations of presidential candidates have balked from fully endorsing. 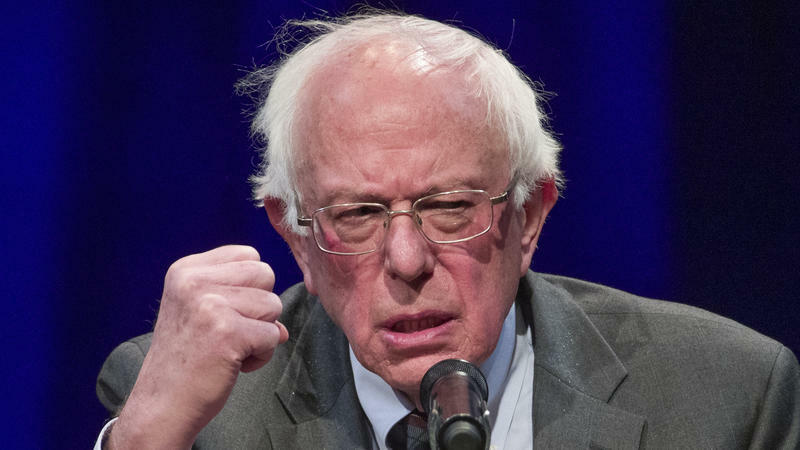 Sen. Bernie Sanders of Vermont is giving it another go, launching a second campaign for the White House four years after surprising Democrats with a strong bid for the party's 2016 nomination. 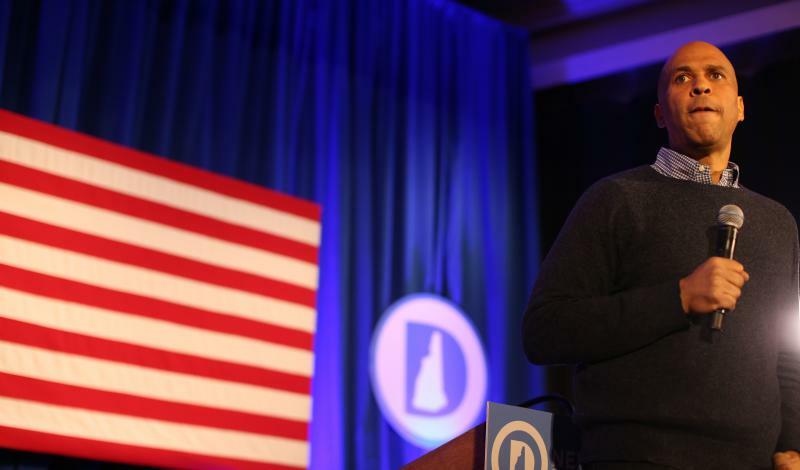 "We began the political revolution in the 2016 campaign, and now it's time to move that revolution forward," the independent senator told Vermont Public Radio in an interview airing Tuesday morning. California Sen. Kamala Harris is running for president in 2020. 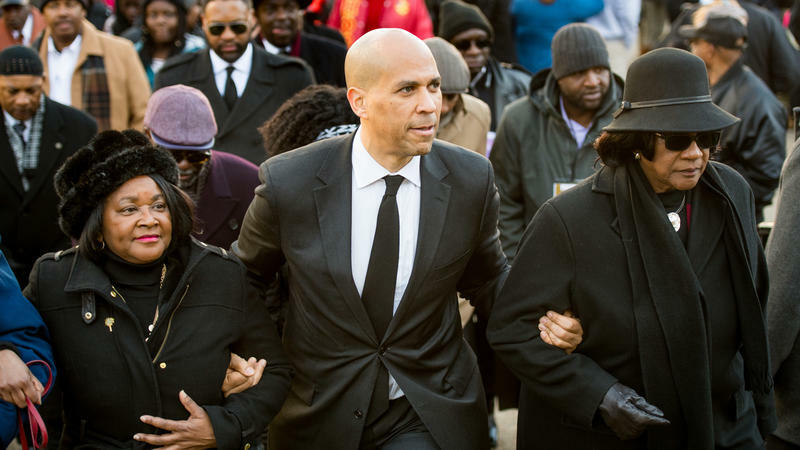 The first-term Democratic senator made the announcement on ABC's Good Morning America Monday morning. 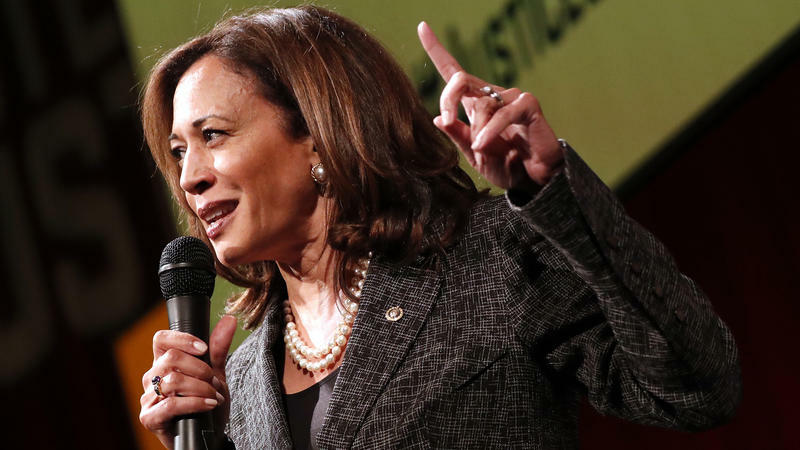 "I love my country, and this is a moment in time that I feel a sense of responsibility to fight for the best of who we are," Harris said. 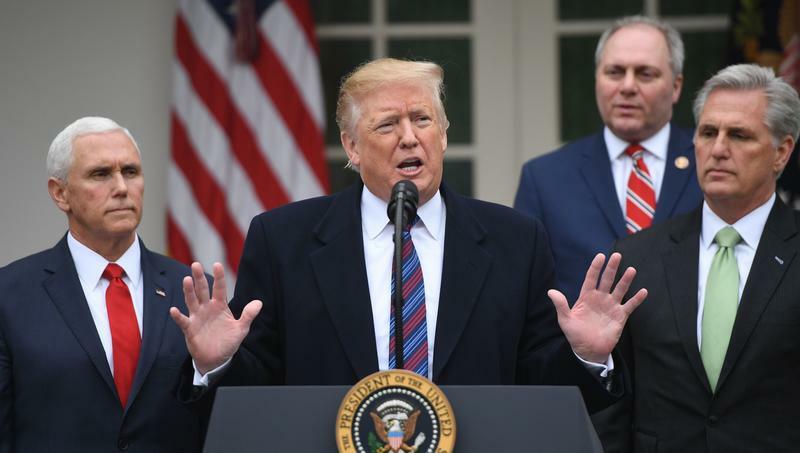 President Trump and congressional leaders met at the White House on Friday in what House Speaker Nancy Pelosi, D-Calif., called a "lengthy and sometimes contentious" session and in which the president threatened to keep the government shut down for months or years. And at the end, the two sides seemed no closer to resolving their standoff over funding a border wall that has forced a partial government shutdown now hitting the two-week mark, with the possibility of lasting much longer. 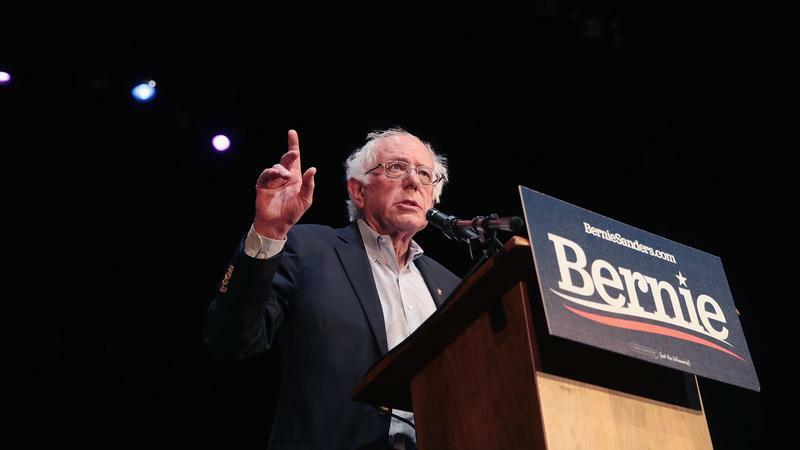 Bernie Sanders made his mark in the 2016 presidential election talking about millionaires and billionaires, not Houthis and the 1973 War Powers Act. But, two years later, foreign policy is something the Vermont independent has focused on quite a bit, including taking the lead on a recent Senate resolution demanding the withdrawal of U.S. military support for Saudi Arabia's war in Yemen.